Coach Clark is a certified Personal Trainer at Renaissance ClubSport, Certified USATF Level 1 speed coach, & director of the Youth Sports Performance Training program. He played football at the University of Nevada in 2003-2008 & professional arena football in 2009. 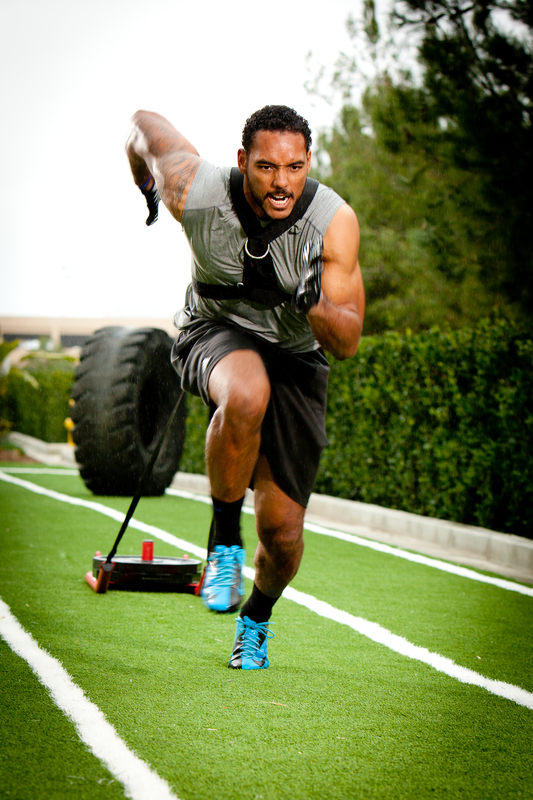 In 2010 he trained for his NFL pro day at Velocity Redondo Beach. With his knowledge gained from being an athlete at all levels; Coach Clark strives to share his knowledge through his company CSPAT. Coach Clark focuses on teaching youths in various sports to be all around athletes. His focus on Speed/agility, strength, and sports conditioning; has help some of the top youth athletes achieve tremendous success in their sport.